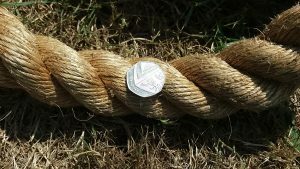 The ultimate challenge of test your strength with friends or family! 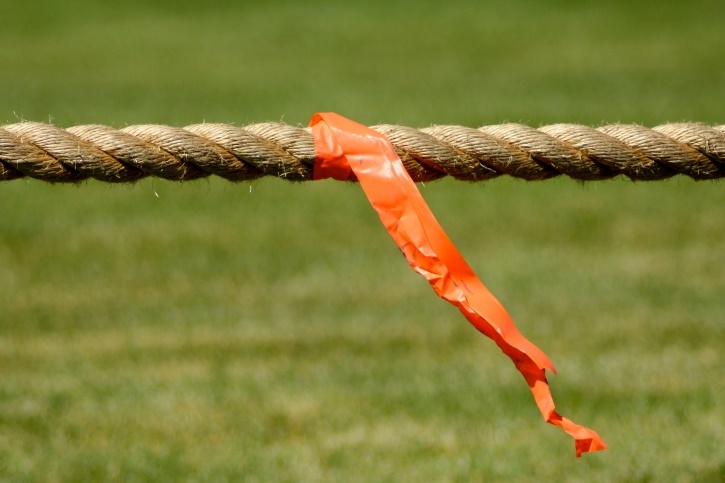 Two teams, as many people as you like per team, one rope, try to pull the other team over the line before they do the same to you. Great for all ages, and always draws a crowd at village fetes. 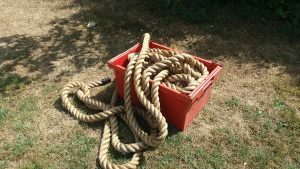 30m long – this is a very heavy rope.